Equine Professional Adoption Partner Program – This program will massively increase adoptions utilizing equine professionals as adoption partners. 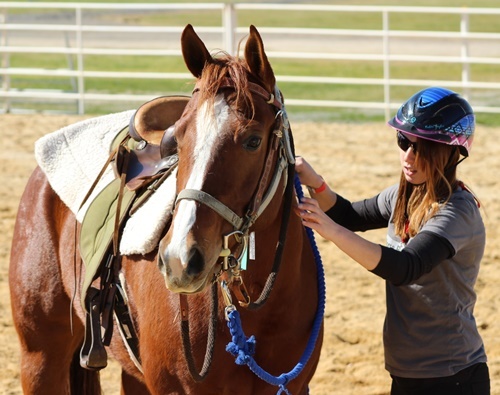 Approved Equine Professionals participating in this program will be able to select pre-evaluated horses that we have at our shelter, take them to their facility for additional training, if needed, and adoption to the right homes. Each horse available to the Equine Professionals will have an initial training and temperament evaluation performed by our shelter trainer and a medical exam by our shelter veterinarian. The Equine Professional will give the horse any further training it needs and adopt the horse to the right home for that horse. The Equine Professional Adoption Partners will ultimately be ambassadors helping to educate the horse community that horses in transition are as good as any other horse that can be purchased from a trainer or horse trader. People looking to get a horse often go directly to a trainer to buy their horse, and this would allow trainers and other equine professionals to provide them with quality horses that were in transition at our shelter. Equine Professionals do not pay a fee when they take the horse. The equine professionals keep the adoption fee to cover their costs, if the adoption fee is over $1,000, 10% of the adoption fee is donated back to us to help cover the cost of rescue, veterinarian and farrier care, and sheltering costs. We are so excited to be partnering with these Equine Professionals, who have agreed to uphold best practices. The best practices include being 100% up front and honest with all potential adopters about any behavioral or health issues the horse may have, never drug a horse to alter its temperament or behavior to a potential adopter, being committed to finding the right home for that horse, and if the horse ends up not being a perfect match, they will take it back and/or exchange it for another within 10 days. At any time the horse can be returned to our shelter as we are committed to the horses we rescue. Ryan Hinkle | Near Nashville, TN – Ryan Hinkle is a Nashville Country Music artist with a love for country and horses. He grew up in a farm town in rural Missouri. Ryan has competed in and auditioned for various competitions including USA Network’s Nashville Star, and NBC’s The Voice. 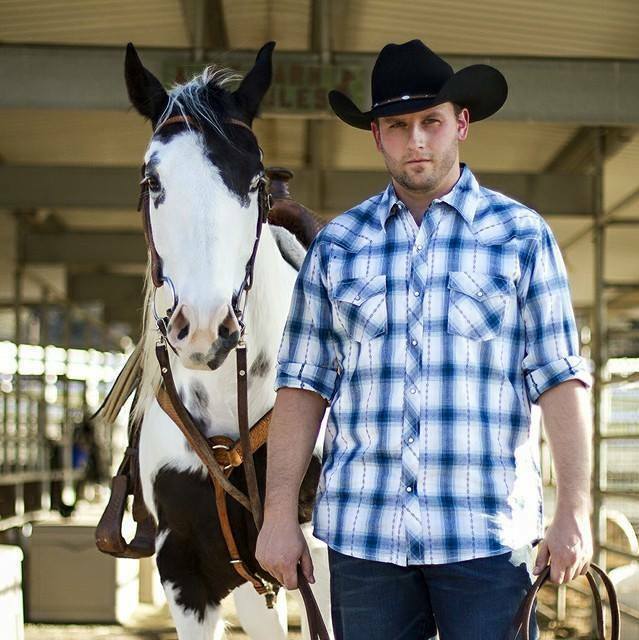 Ryan is an avid horse enthusiast and equine trainer, he focuses on Quarter Horses and Paints. He trained cutting horses in California and was very successful. 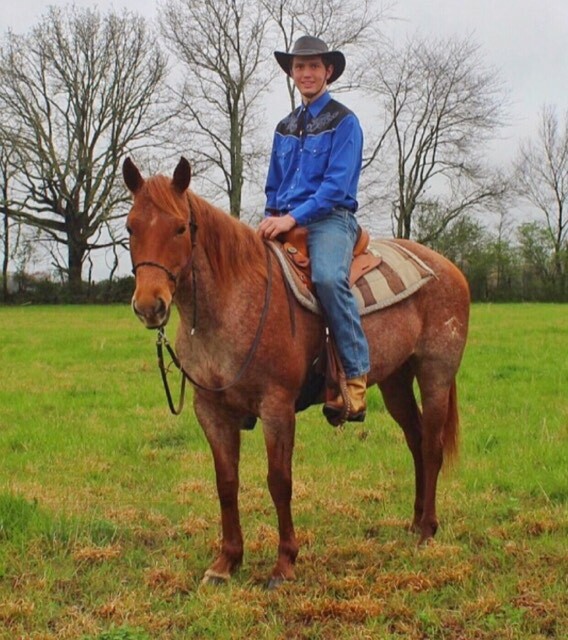 In his spare time, Ryan enjoys his time with family and his horses. Ryan has adopted from us and has volunteered his musical talents at our Horse Fest. Vist his Facebook page at this link, click here. Darby Thomas | Hillsboro, TN – Hi, my name is Darby Thomas. I am head trainer and founder of Gum Creek Stables. I started riding when I was about four years old. I always loved horses, however I didn’t get my own horse until 2007. 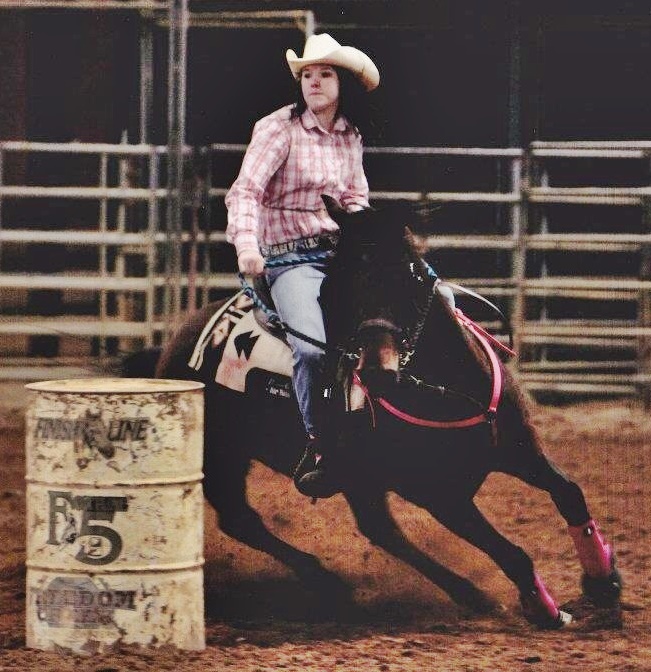 I grew up riding Tennessee Walking Horses, but found my true passion for barrel racing when I was 13. I trained my first horse in 2010, a spotted saddle filly my family had rescued at 6 months old. I opened up Gum Creek Stables in 2015. We are continually growing, and hope to one day add therapeutic riding for disabled kids to our list of services. 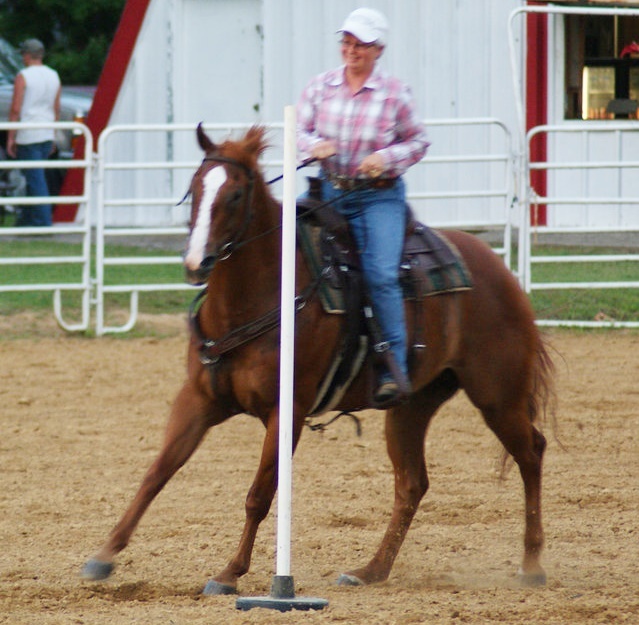 Our current services are horse training and lessons. We also rescued our first horse in January 2018, an OTTB who was very emaciated. We have worked diligently to rehabilitate him, and he has become a blessing to our farm. We are excited to partner with Horse Plus Humane Society for this opportunity and to give back to the animals that have given me so much. 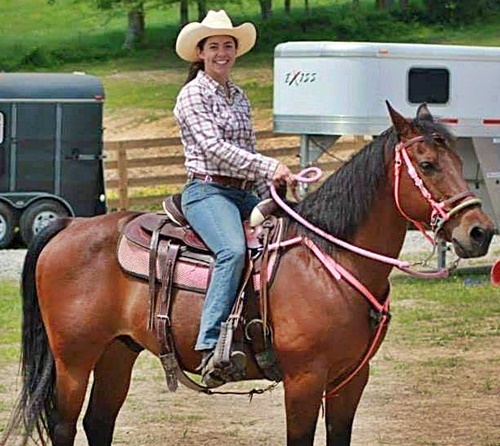 Ashley Hogan | Toney, AL – My name is Ashley Hogan I train horses and teach natural horsemanship lessons. I’ve been riding since I was 8 years old all thanks to my granddads love for horses. I got my first horse when I was 14 and she had only had a halter on a few times, I was taking lessons at Oak Meadows Stables at the time and decided to board her there where I was taught Parelli. I trained her myself after getting the basics. I can now ride her without any tack and we have worked through the levels of Parelli as I have done with my other three horses. 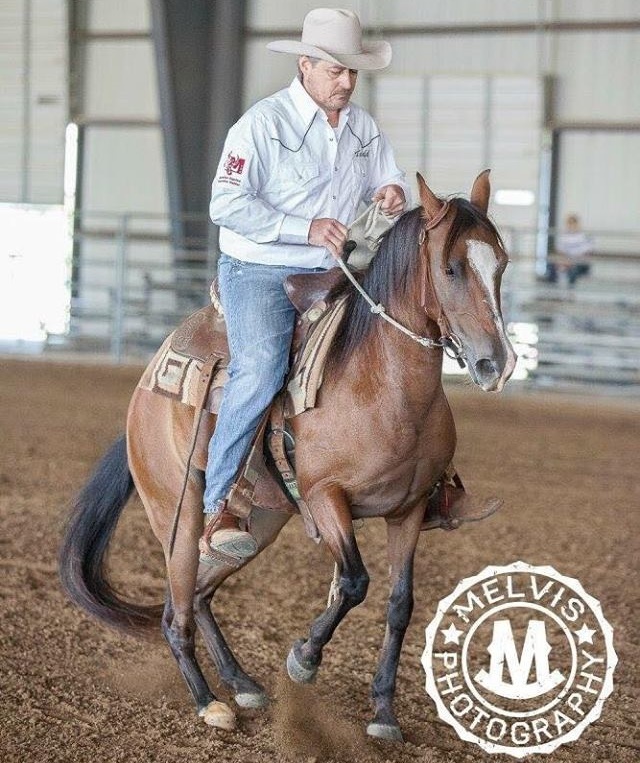 After high school, I was hired to work at Oak Meadows Stables to train the horses and teach lessons and in less than a year I started training for a few friends in the surrounding areas as well as teaching my students how to train the horses that they are working with. I recently was asked to come on board at another rescue facility to train their rescue horses from the state of South Carolina and get them ready for their new homes. I am a forever home kind of woman and I want to find forever homes for each and every horse. Payton Christian | Near Nashville, TN – Payton Christian is an actress, assistant movie director, and model. She acted in Sinjar: Valley of the Shadow (2018), I’m Not Ashamed (2016), Rumors of Wars (2014) and over 20 other movies. Payton loves acting and modeling, but her real passion is helping animals, especially horses. Payton has grown up with all different kinds of animals in her life from zebras to a camel named Ollie, who was rescued from a petting zoo. Payton shares a large acreage farm in middle Tennessee with an array of animals and family. They host open Farm Days for children that don’t have the privilege of farm life. She describes herself as “just a small town Tennessee girl” who loves God and fast cars. 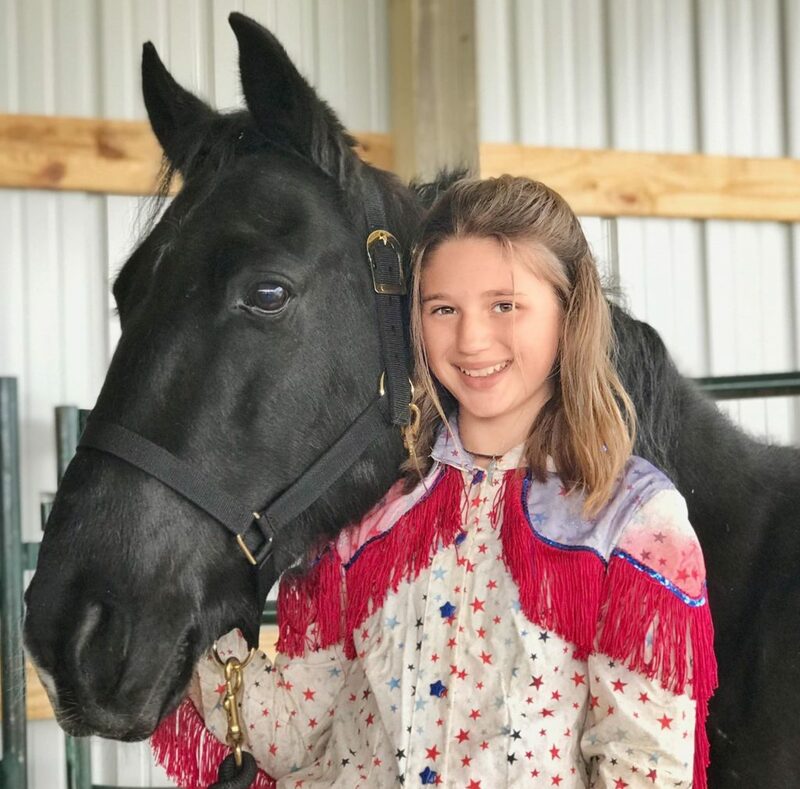 Payton came to us as a potential adopter, and once she began to understand the great need facing horses in transition, she became extremely interested in helping however she can. You can see some of Payton’s rescue work with us on her Facebook page, click here. 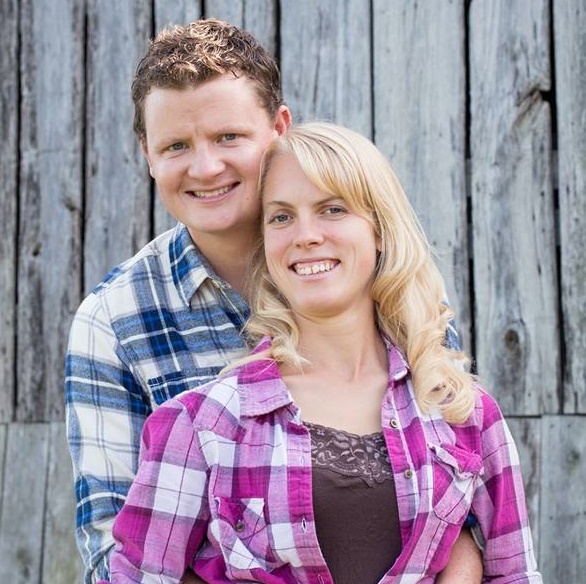 Quint & Rebecca Ketts | Centerville, TN – Quint: I had an immediate love for horses and at an early age my parents gave me riding lessons with an emphasis on refining my riding skills. As I grew older I began to help train racehorses, and later started to take horses off the track and retrain them for show/trail mounts. When I was 16 I enrolled in the International Institute of Equine Podiatry and became a farrier by age 17. I went on to build a very successful business in the tri-state region of Maryland-Virginia- Pennsylvania, working on anything from therapeutic cases and backyard pets to Grand Prix dressage horses. Later I moved west and worked on several cattle ranches in New Mexico, starting young horses and working with problem horses. My wife and I decided to move back east and we landed in Middle Tennessee. Rebecca: Ever since I can remember I have loved horses and been riding them. When I was a teenager I was introduced to the Parelli program, and because of the results I saw with my own horses I continued to study it intensely for about 10 years, completing levels 1-3. I studied with several different instructors and high-level students during that time as well as graduated the requisite four-week Fast Track course for entrance into their instructor program. Although I was offered a substantial scholarship into their university, life happened, and I ended up not following that career path. Although I have had instruction from others, my experience has been mostly gained by experience working my own horses and those of my clients and friends. 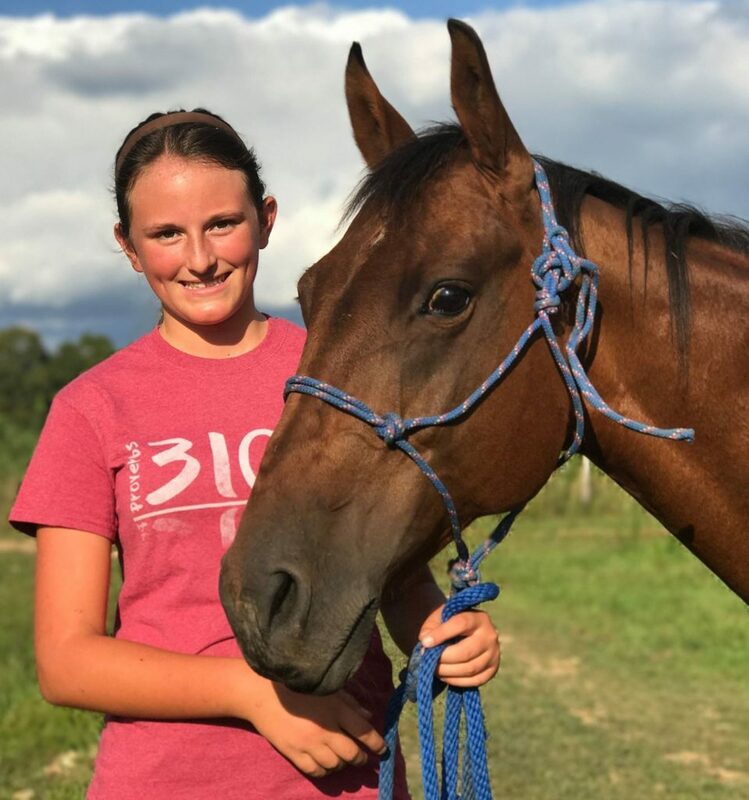 Colt starting, prepping young horses for showing, problem-solving, and working with a small horse rescue rehabilitating their horses have been where I have turned my knowledge into experience. My goal in training is to combine the qualities of respect, lightness, and confidence in the basic as well as more advanced aspects of the horses’ education. 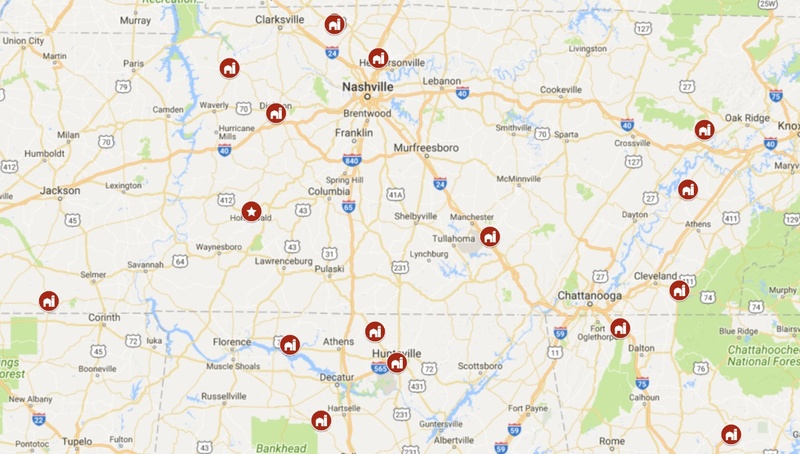 Stacy Bowman | Dickson TN – My husband, Chris and I live on a farm in rural Dickson County, TN, where we care for our horses, dogs, and cats. Chris is retired from healthcare and I am a high school science teacher. We moved to Tennessee from Texas in 2006 and met many wonderful people in the local horse community. Through our horse contacts, we soon became aware of the number of horses in the local area that needed to be re-homed. We take in 3-4 horses per year, rehabilitate where needed and then find homes for them. We are active in the local Humane Society, Heroes, and Horses Healing and pitch in when we can at Rivers Edge Farm Horse Rescue. Vist her Facebook page at this link, click here. 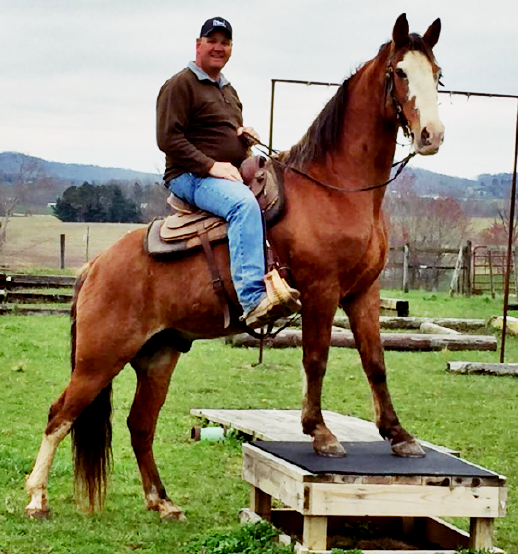 Lori Summons | Cedar Hill, TN – – Lori Simmons has been working with horses for more than 20 years. Her passion to learn about horses began as a child and has developed into a life-long journey. 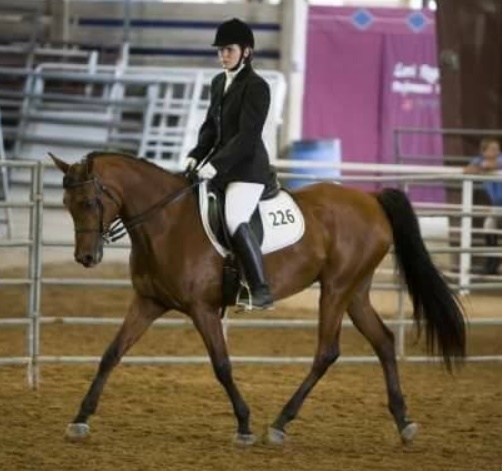 Although she gained most of her experience by working with horses in the backyard setting, Lori did learn dressage and jumping while living in Germany. She passed the German rider’s test up to the second level, which included training theory and riding tests. 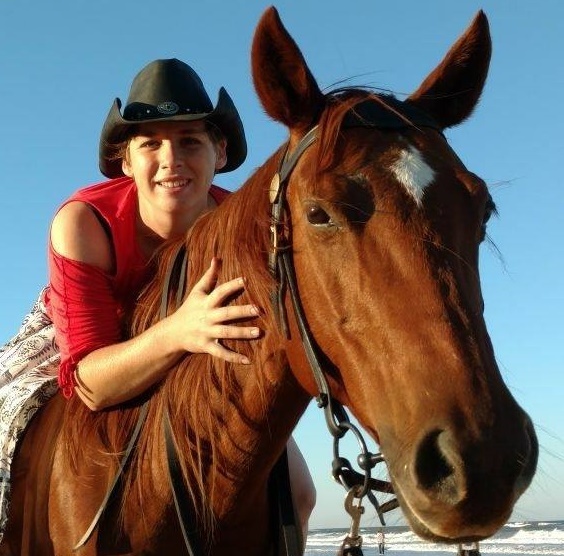 Lori is continually learning, drawing upon of many different training philosophies, which focus on working “with” the horse to achieve balance in the horse-human relations. Vist her Facebook page at this link, click here. Natasha Mounsey | Middleton, TN – My name is Natasha Mounsey. I am originally from Victoria, Australia. I grew up riding all kinds of horses & began riding before I could walk. I started competing at Pony Club level when I was 6 years old. I have competed or trained in almost every equestrian event known. I began with dressage & show jumping, then moved to endurance where I found some competitive success as a youth. From there I started eventing & ODE. I’ve ridden track work & driven harness racers. I’ve fitted Thoroughbred mares & foals & managed race barns. 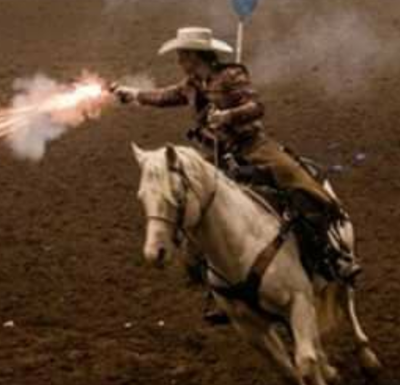 I also took up roping during my late teens! I moved to Hernando, Mississippi to take a position as an assistant trainer to a world champion cutting horse trainer in 2002. Subsequently married & had my son. Tried my hand at reining & cowboy mounted shooting, obstacle challenges & ranch sorting with a fair amount of success. My training history also drove me to go to school to become a certified equine dental technician! I am passing on my knowledge to my son, Jack who is becoming quite a horseman! We currently live in Middleton TN on a small farm. Vist her Facebook page at this link, click here. 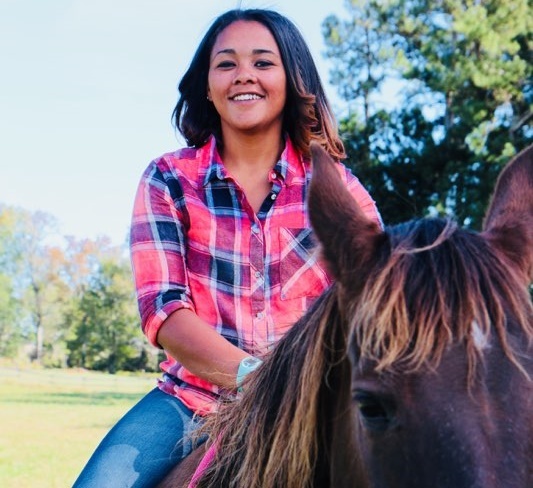 Maggie Barnett | Huntsville, AL – My name is Maggie Barnett and I have dedicated my life to the betterment of myself and others through natural horsemanship. I train people and horses to be the best partners they can be. The horses I train will be willing to please and happy to see people coming. Maggie is an Instructor/Manager at Oak Meadows Stables. Erika Piper | Ocoee, TN – Erika has over 30+ yrs experience with horses. She competes in Hunter/Jumpers & Western. Erika currently owns and manages a farm, Pied Piper Farm, offering boarding, training, and lessons. Ashlyn – Ashlyn is 12 years old. She grew up on the back of a horse riding with her mom. 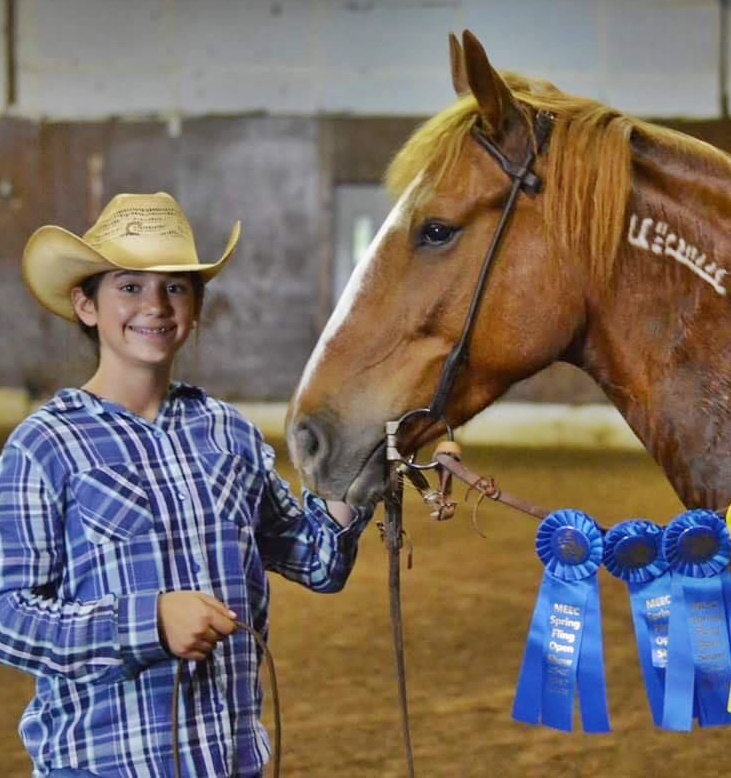 She has been a member of the Tennessee Saddle Club Association from the time she was 4 years old. She has competed in speed, trail, and western pleasure classes. She even has been to state competitions twice. Ashlyn has always had a love for horses. She has been volunteering for Horse Plus Humane Society for over a year now. She hopes to open her own shelter when she grows up. Ashlyn started training with her mom last year and is excited to use this opportunity to become a more independent trainer. She hopes to expand her education through this experience and find lots of horses their right homes. Heather – Heather is 11 years old. She is one of our previous adopters. In 2016 she adopted Diamond (their adoption photo is above.) Diamond wasn’t fully trained when Heather adopted her. She worked with local trainers to get Diamond fully trained. Now they enjoy trail rides together and also participating in their local 4H club. Heather is excited to be part of the Junior EPAP program and hopes to work with ponies to help them find their right home. Matthew – My name is Matthew, I am 16 years old and I live in rural Ethridge TN. I have lived most of my life in the Ethridge area. My family has had horses around for as long as I can remember. I have always had a love for horses. One of my first training projects was a horse named Trigger that we rescued when I was ten years old, he turned out to be a great trail horse. Since then I have rescued several horses and ponies that I trained either to ride or to drive. This year I am part of the Lawrence County Horse 4H club with my Quarter Horse Pye, and I’m planning on showing her this summer. I am looking forward to having this opportunity to help train horses so that they can find their right homes. Shelby – Shelby was raised in the country around horses all her life. She is 15 years old and was riding independently at age 4. 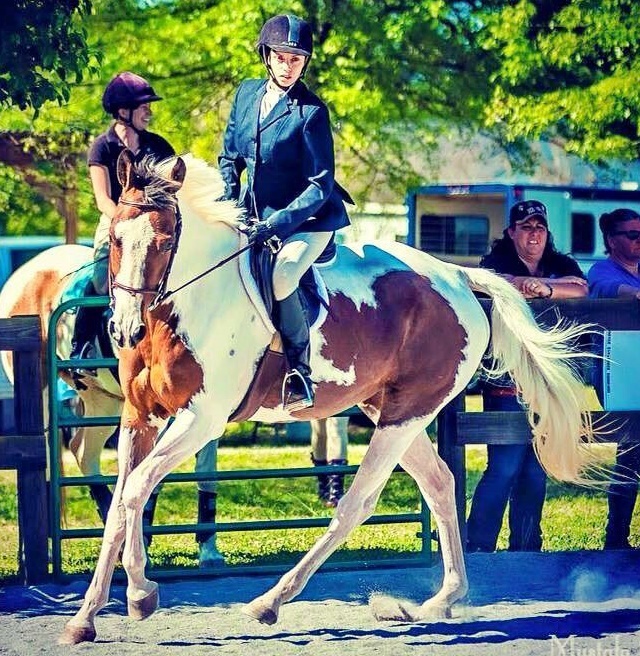 Shelby has owned eight horses in her lifetime and developed a passion for spending time riding, grooming, and training both horses and ponies alike. 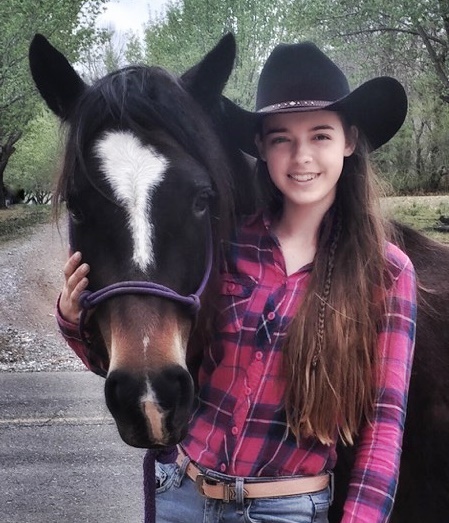 She makes an emotional and physical connection with the horses she is training and working with and has studied and applied a few different methods including “Down Under Horsemanship” by Clinton Anderson, and “Parelli Horsemanship” by Pat Parrelli, but most of her training has come from Kristen Breakfield – professional horse trainer at Horse Plus Humane Society. She has been volunteering for Horse Plus for the last two years and immensely enjoys working with their organization. 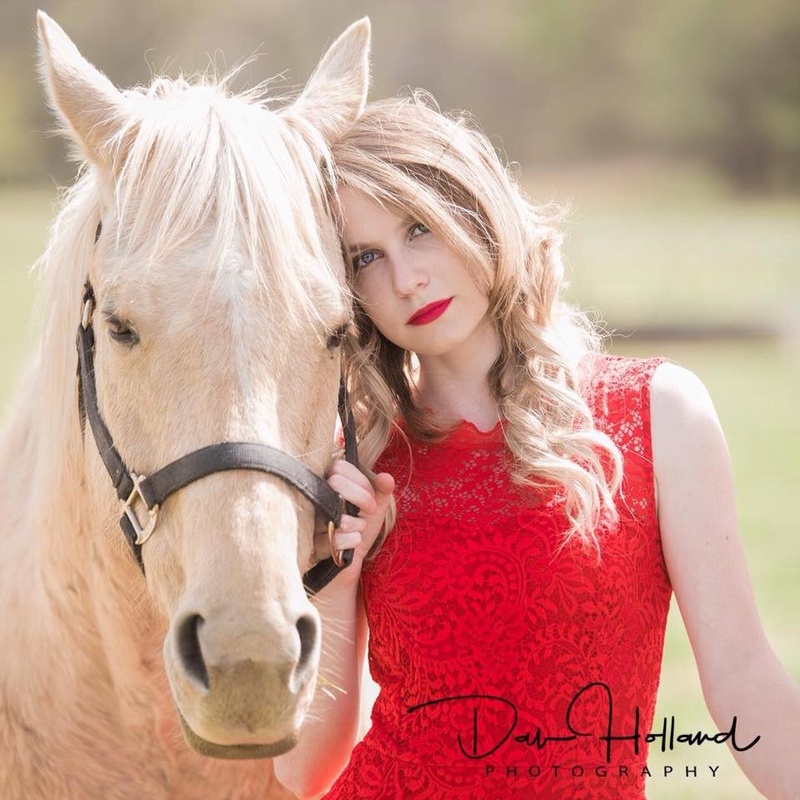 Her greatest love and desire is to spend time with and benefit the welfare of horses and ponies as she is able, and helping people find the right fit and their right horse. Katie – Katie is a Christ follower. She currently attends Stewarts Creek Middle School where she has earned principal list honors and is a member of BETA club. She competes on the volleyball team and runs track for the Lady Falcons as well. Katie has been a member of the USA volleyball in the southeast region for 5 years. In 2016 her 11 year old team was the regional champions. Her 2017 team earned a national bid. She has competed in over 50 triathlons and wishes to one day join her dad as an Ironman finisher. She is a member of New Vision Baptist Church. 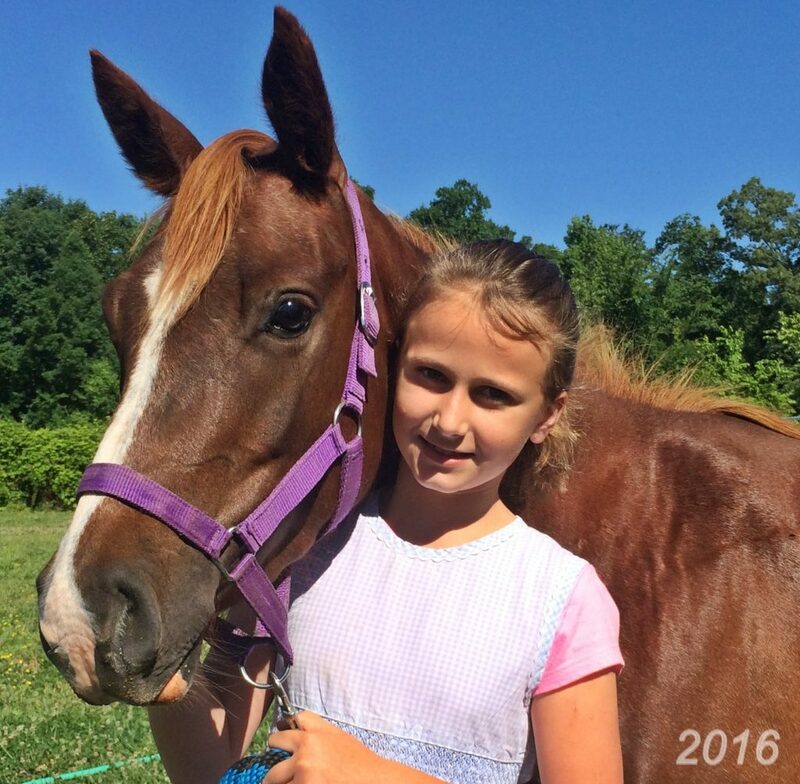 Katie has been around horses for about 5 years and 2 years ago she began training with her dad at Hope and Joy Farms. 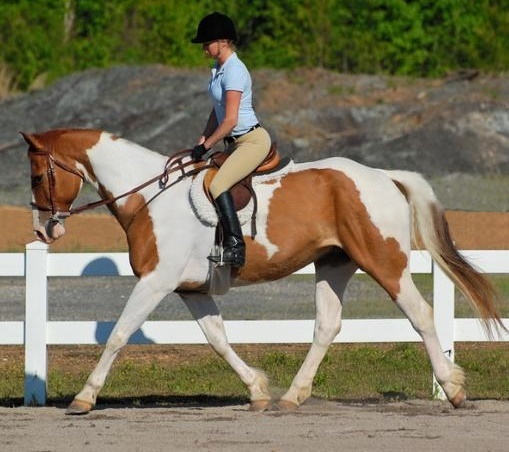 She is a member of both the hunt and western IEA teams for Meridiar Equine Education Center. Her favorite trainers are Madison Shambaugh and Carson James. Her favorite food is tacos. Katie loves to ride her mustang, Becca, as well as any horse on the farm. She is proud to represent Hope and Joy Farms and honored to be a part of this Junior Equine Professional Adoption Partner program. Hannah – Hannah is 13 years old. Her family got their first pony when she was 4 years old, and before long she would harness their pony by herself. She has always loved horses of all breeds and her family has always had horses to ride. She loves writing about horses for school reports on various breeds and training methods. Hannah is very interested in horse welfare and has helped rescue 14 horses from auctions and find them new homes. She enjoys helping calm nervous or green horses to make them safe for people. 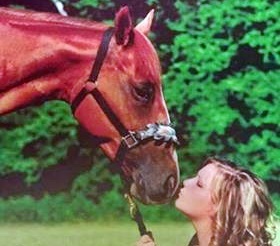 She is involved with her local 4H group with her horse she adopted from Horse Plus Humane Society. Many thanks to these Equine Professionals who have stepped up to help horses in transition. If you are an equine professional who is interested in joining this program, please fill out the form below and press “Submit.” We will review your application and get back to your very soon.